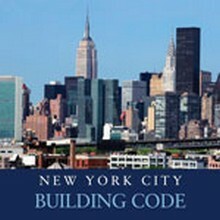 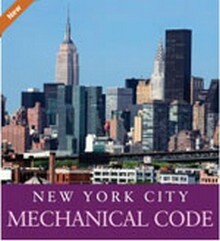 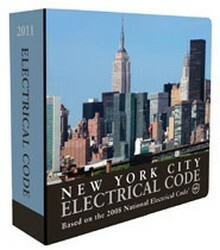 Construction Book Express is your best source for the New York State & City Building Codes. 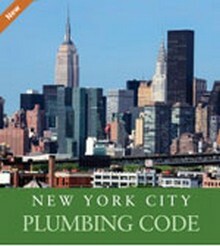 We carry the 2010 New York State Building Codes, and the 2014 New York City Building Codes as well! 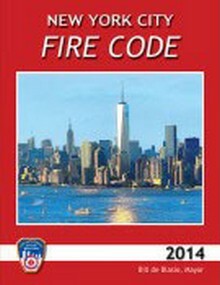 Just click on the subcategory to your left to select the year your looking for.